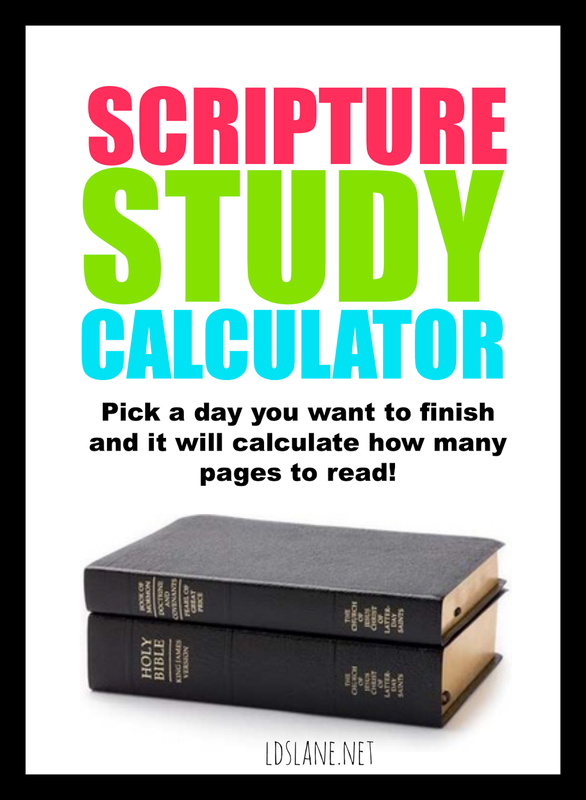 Scripture Study Calculator - for all standard works! 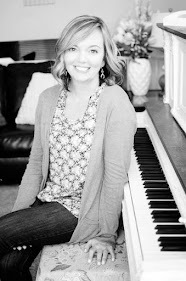 I came upon a fabulous resource that I want to share with you! LDS.About.com has what is called a "Scripture Study Calculator". 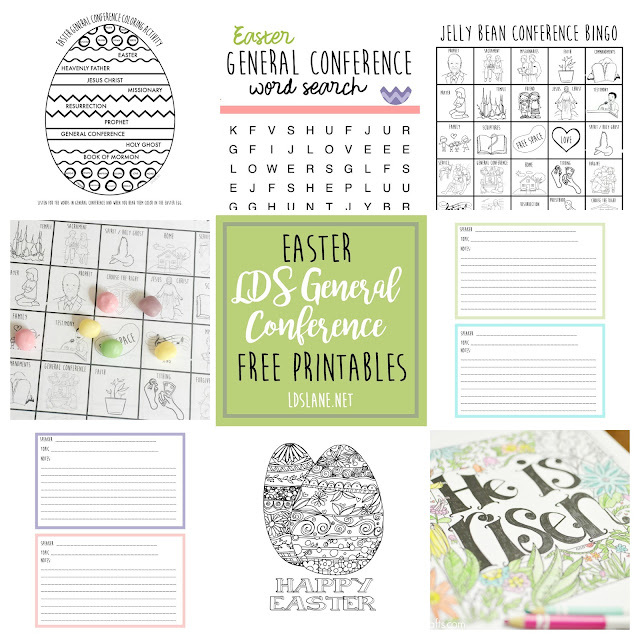 You can type in the time frame you would like to read the Book of Mormon, Bible, Pearl of Great Price and/or The Doctrine and Covenants. It automatically calculates how many pages you need to read to reach your goal! You're welcome Meagan. Thank you for stopping by!